Leslie is an expert in evidence synthesis, having previously worked with the Cochrane Infectious Diseases Group producing novel and updating existing systematic reviews that assess the impacts of vector control interventions on malaria transmission. 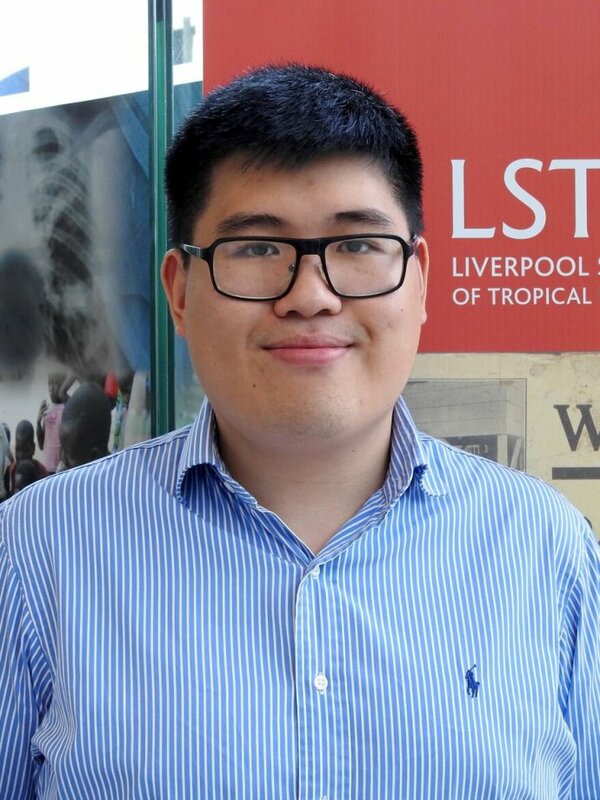 In 2015-16, Leslie completed his MSc in Medical Entomology for Disease Control at the London School of Hygiene and Tropical Medicine following a BSc (Hons) in Biology at the University of Nottingham. For his MSc thesis, he worked at the PAMVERC site in Moshi, Tanzania, optimising a novel assay for simulating indoor residual spray (IRS) in a laboratory environment. He then re-joined the group leading on an IRS experimental hut trial.